I list up the “words of the year” in every yearend based on what I experienced in that year. The words of the year for 2001: getting a flat within the Tokyo metropolitan area, a position change at the office, and Soarer. The words of the year for 2002: America. The words of the year for 2003: the airplane and the musical. The words of the year for 2004: the blog, Asian countries (Singapore and Hong Kong), and the GSM mobile phone. The words of the year for 2005: darts, the GSM and WCDMA mobile phone, and visiting Hong Kong again. The words of the year for 2006: the US stock and the mutual fund. The words of the year for 2007: changing my car and visiting Hawaii. The words of the year for 2008: England and Fukagawa. The words of the year for 2009: office position change, MacBook Pro and JR Seishun 18 Ticket. The words of the year for 2010: Taiwan, Singapore and Malaysia; iPhone; and the credit card. The words of the year for 2011: the car, the British culture and China. The words of the year for 2012: Oji, the mahjong, the flight attendant and Facebook. Now the words of the year for 2013 are: Ayurveda, Korea, high school alumni and Tsuyoshi Takashiro. Ayurvedic medicine, or Ayurveda, is a system of traditional medicine with 3,000 years of history native to the Himalayan area. Even today it is regarded as part of alternative medicine in such countries as India, Nepal, and Sri Lanka. Especially in Sri Lanka, it is protected and encouraged as one of national industries by Department of Ayurveda, world's only administrative ministry related to it. 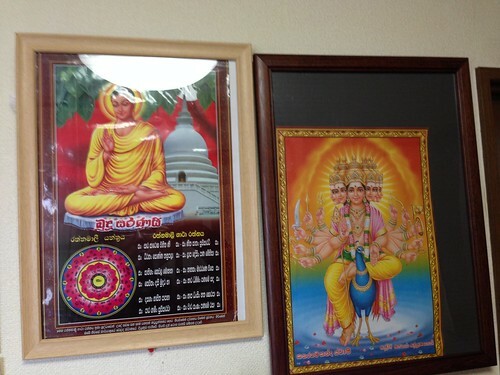 There is a Sri-Lankan-style Ayurvedic clinic in Japan, which I've visited on a monthly basis for almost half a year. 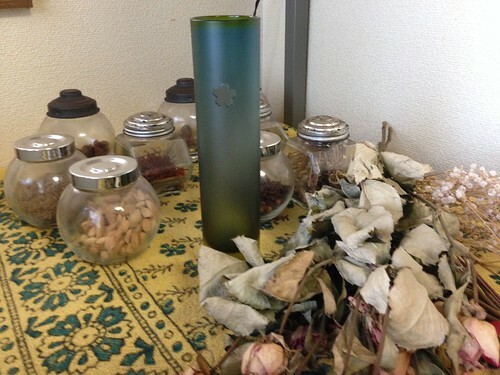 Sunil Nishimura, a Sri Lankan Ayurvedic practitioner, has been running this clinic since 1996 in Kawagoe, Saitama. He first came to Japan in 1994, and soon after that he became ill because of his stressful life in Japan. 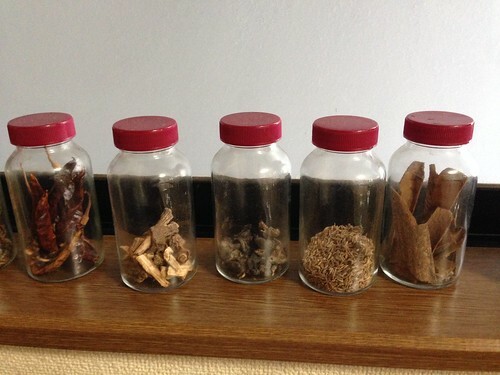 He asked his family to send him Ayurvedic herbs. He took them imported from his home country and changed his eating habits into Sri Lankan ones. Then he recovered his health soon after he changed his life. 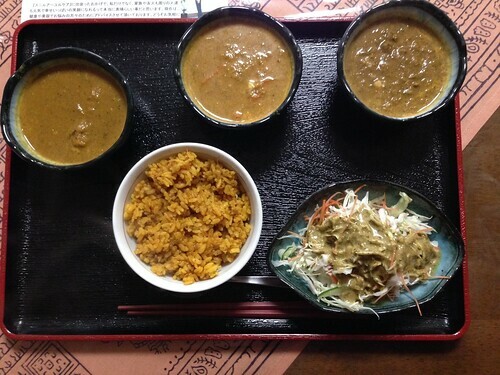 That was why he opened a clinic based on Ayurveda for Japanese people suffered from diseases of civilisation.